I have invested in a fund that focuses on sustainable infrastructure markets. 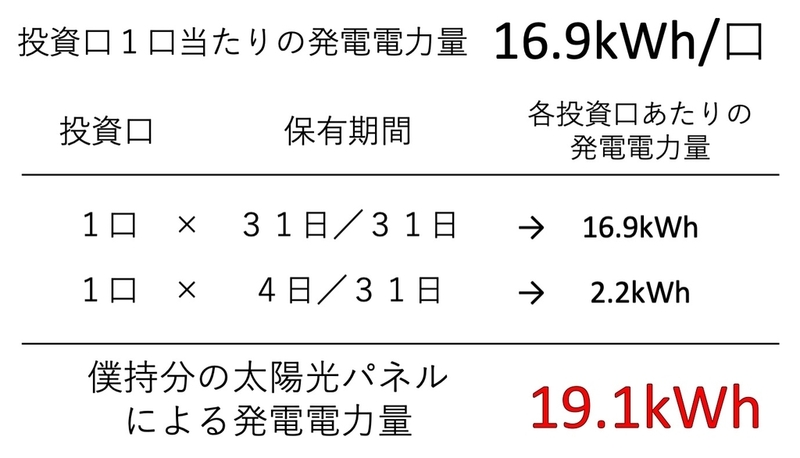 Amount of power generation of solor panels that I have invested is 19.1kWh last month. 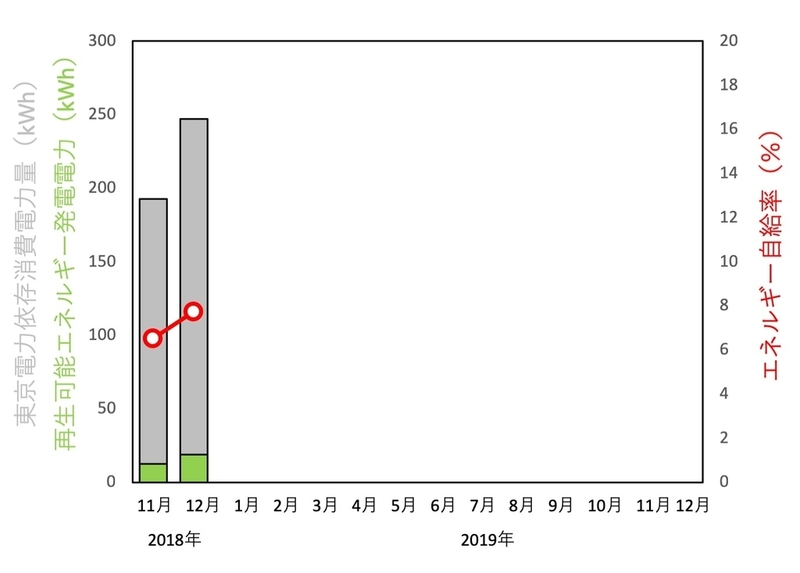 That is increased by 51% compared to last month. 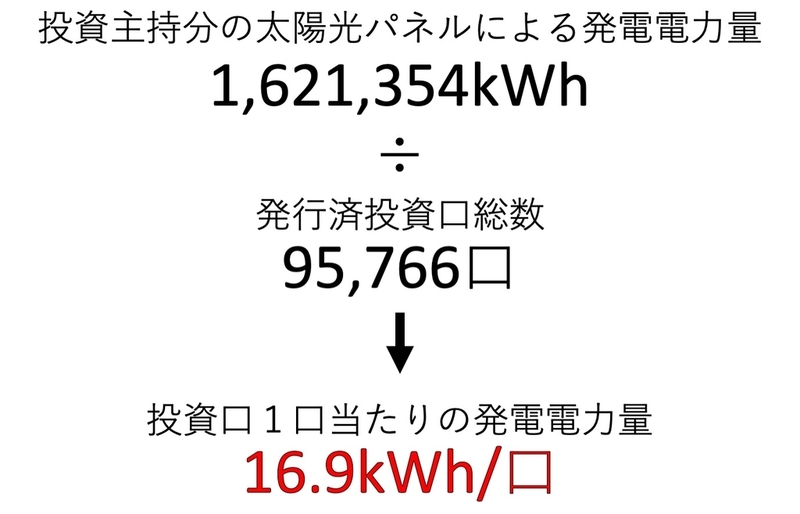 Amount of power generation per share is 16.9kWh. 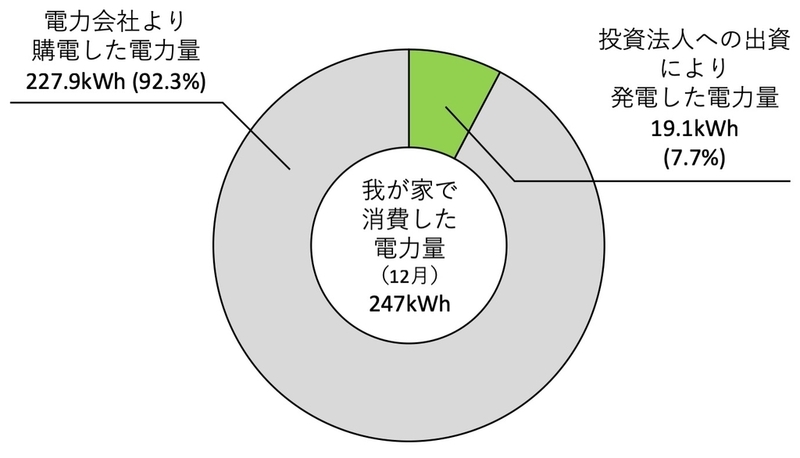 This amount of power generation per share is decreased by 20% compared to last month. This is apparently caused by a decreasing duration of sunshine by falling snow. 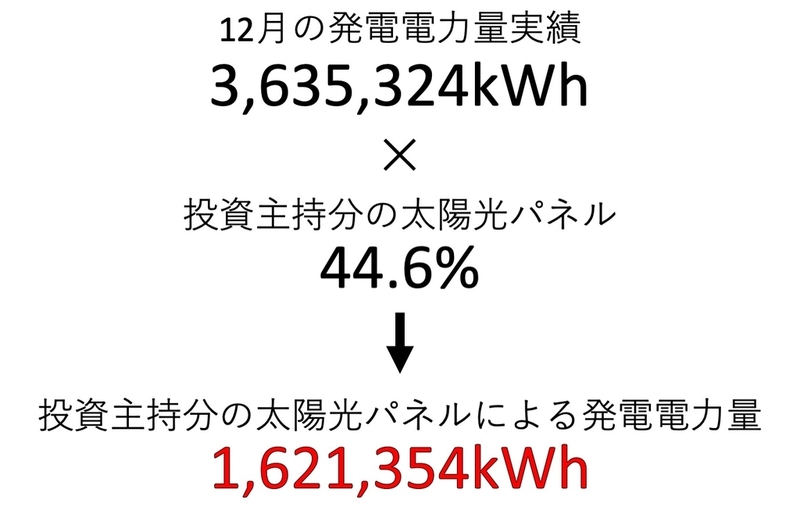 The power consumption of December of my home is 247kWh, that is to say that I was able to replace 7.7% of my power consumption with a clean energy. 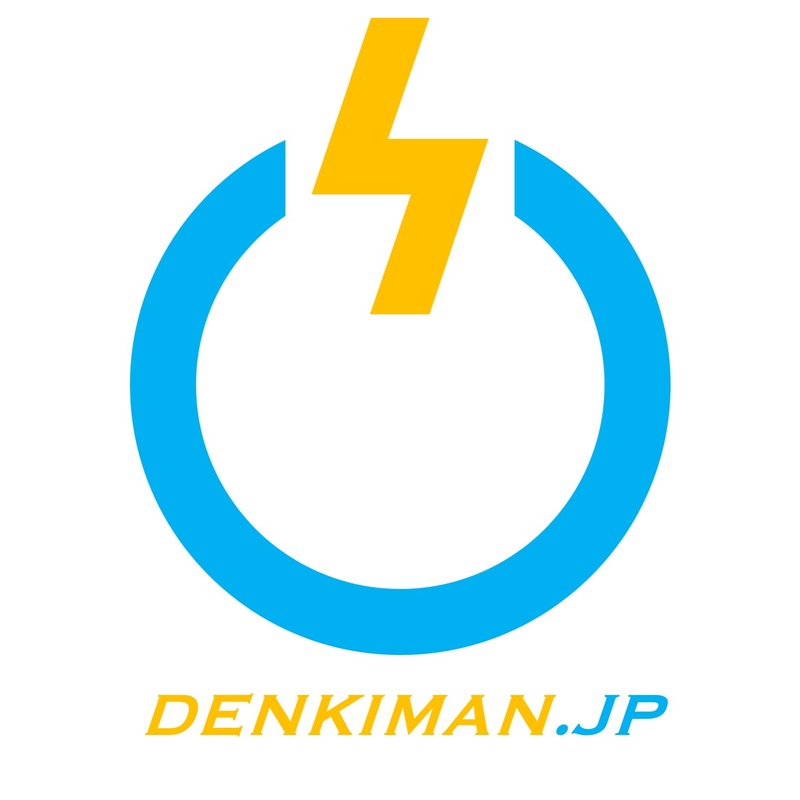 My goal is to completely replace my power consumption with clean energy.